Willkommen im neuen Jahr alle zusammen! Ich habe mir ein paar Wochen Erholung gegönnt und eine tolle Reise gemacht (dazu mehr in einem der nächsten Beiträge). Auf meiner Reise war ich in einem so farbenfrohen Land, die Häuser, Autos, alles ist so außergewöhnlich bunt, es hat mich immer wieder zum lachen gebracht. Mit dieser farbenfrohen Laune möchte ich heuer damit starten, euch die Farbtrends 2016 vorzustellen. EN: Happy New Year everyone! 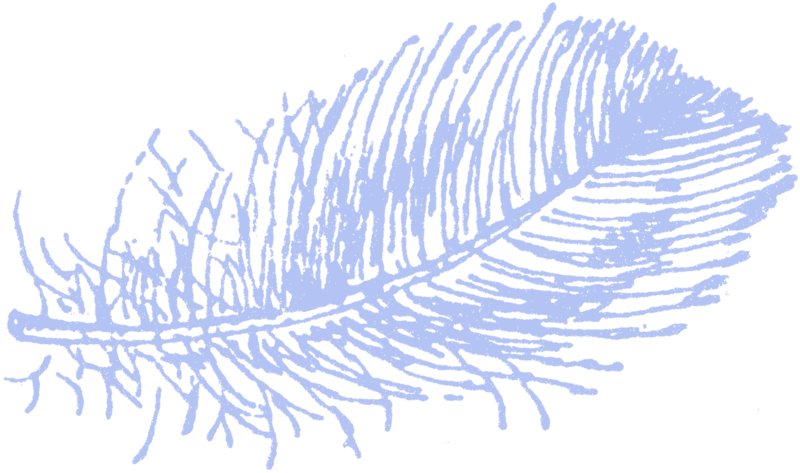 I enjoyed two weeks of relaxation and made a great trip (you will find out more about that soon). On my trip, i visited a very colourful country, where houses, cars and so on are so extraordinary colourful, it made me smile several times. 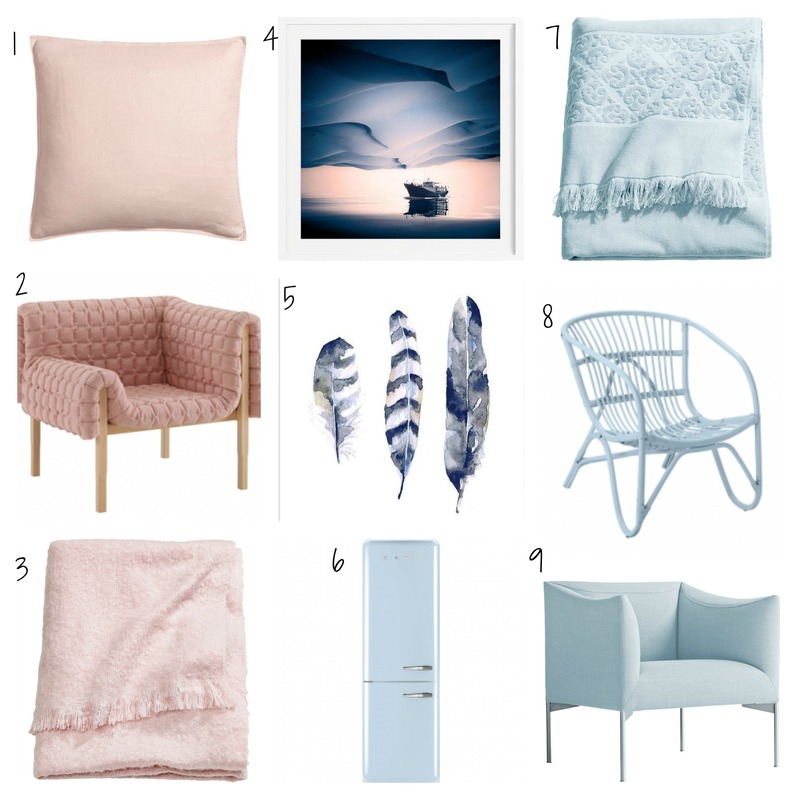 Because of my colourful mood, i want to start this year with introducing you to the colour trends of 2016. Every year, the colour experts at Pantone announce the colour of the year, which sets the colour standard for the fashion and lifestyle trends. 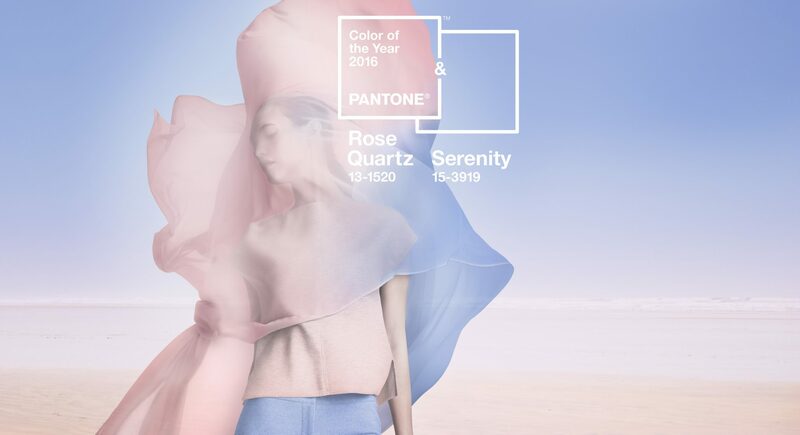 This year Pantone selected the blending of two shades: Rose Quartz a pale pink and Serenity a cool medium blue. 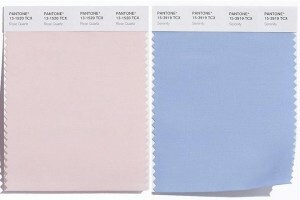 These two pastel colours harmonize beautifully and should have a gentle, smoothing and cheerful effect. 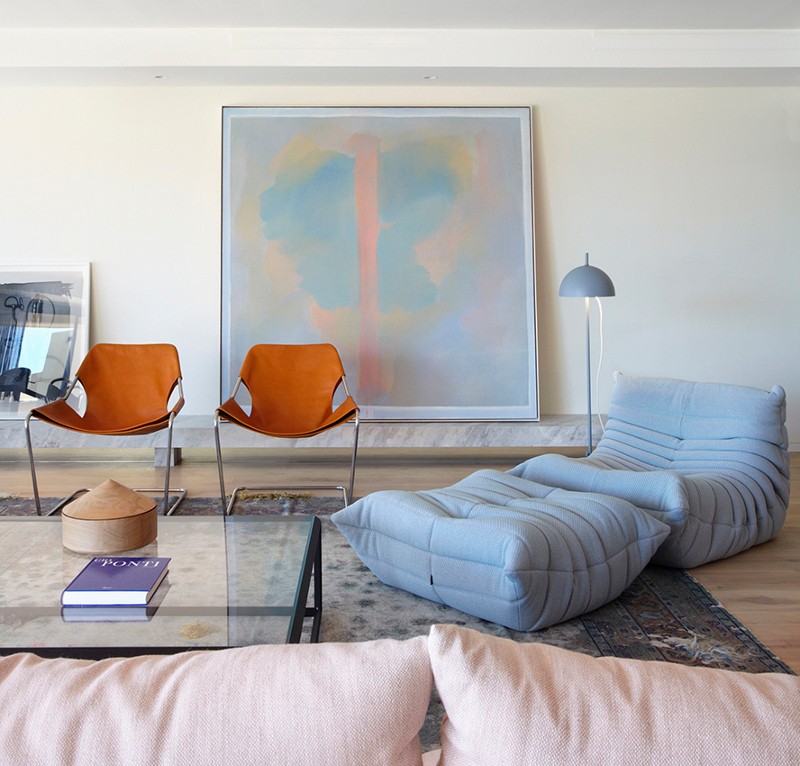 I looked for some examples, to show you how to work this colour trend into your home.